When your airport turns into a Fashion Runway! Last week Thursday, we had the pleasure of attending a fashion show at Hartsfield-Jackson Atlanta International Airport! 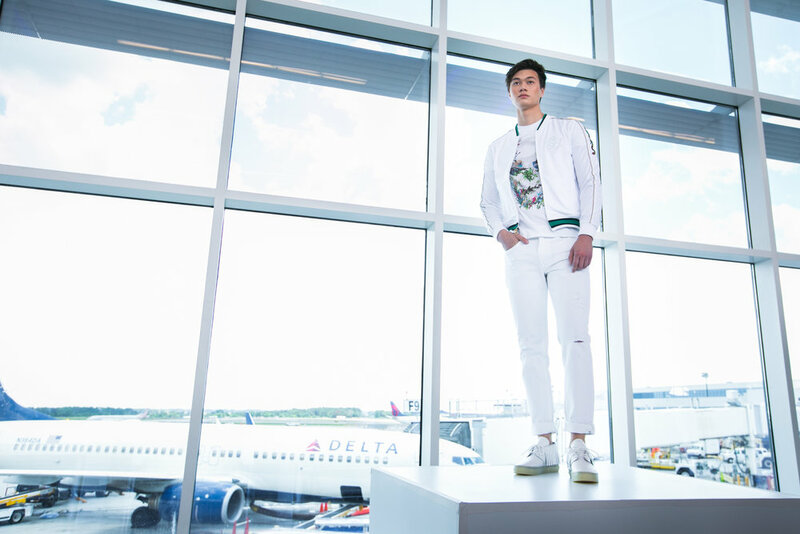 Global Runway is a fashion presentation highlighting a selection of the global offerings available from ATL Skypointe, the award-winning concessions program at Hartsfield-Jackson Atlanta International Airport. 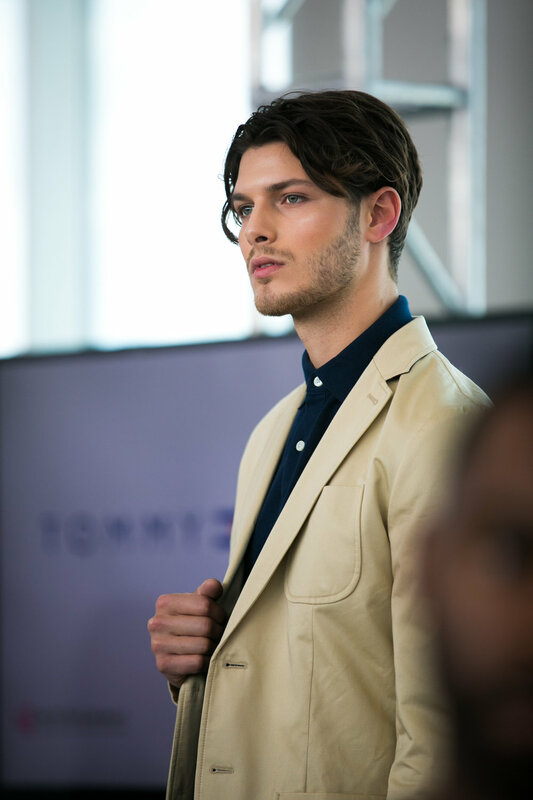 Joined with over 250 guests, we experienced a fashion presentation featuring the latest spring/summer 2017 collections from Tommy Hilfiger, Swarovski, Sean John and local emerging lifestyle brand Ateaelle. There was also a pop-up shop featuring national brands ExOfficio, Bijoux Terner, Luxe International and Mori Luggage. 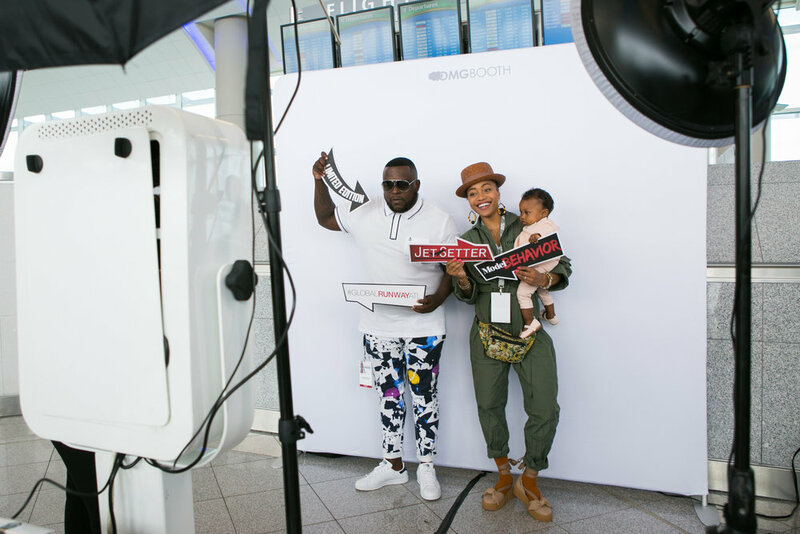 The Global Runway campaign featured six (6) influential style ambassadors who brought to life the newest style offerings at ATL. The 2017 style ambassadors included Jenna Wessinger , Vincent Martinez , Satchel Jester , Emily Loftiss and sisters Laticia and D’ANA Rolle!